HIV infection rates remain stubbornly high and rising globally. 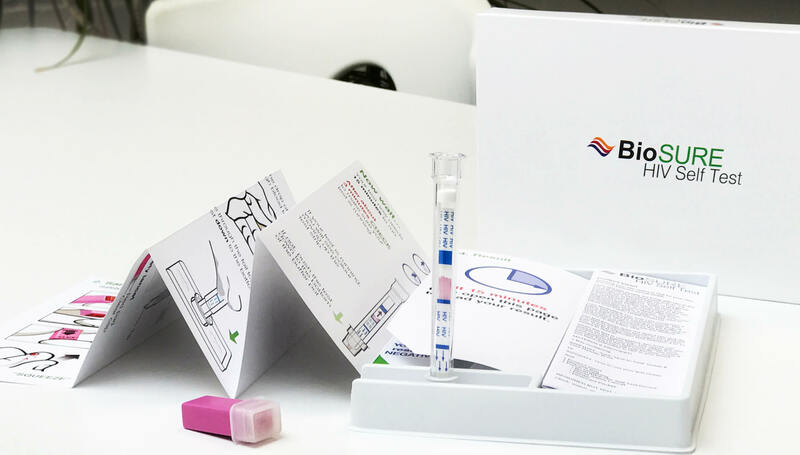 The Health Protection Agency, British HIV Association, HIV Prevention England and the National Institute for Clinical Excellence have all called for an expansion of HIV testing and have specifically recommended point-of-care (POC) rapid tests, such as our HIV 1/2 Ab tests. These recommendations include testing in General Practice, in general medical admissions, in relevant outpatient services and as a routine, opt out, part of all sexual health screening.